The Bleu Studio, in Sparta, New Jersey, are Wedding Photographers that have been trusted by countless couples to immortalize their most unforgettable moments with dazzling wedding photography to commemorate their special day. 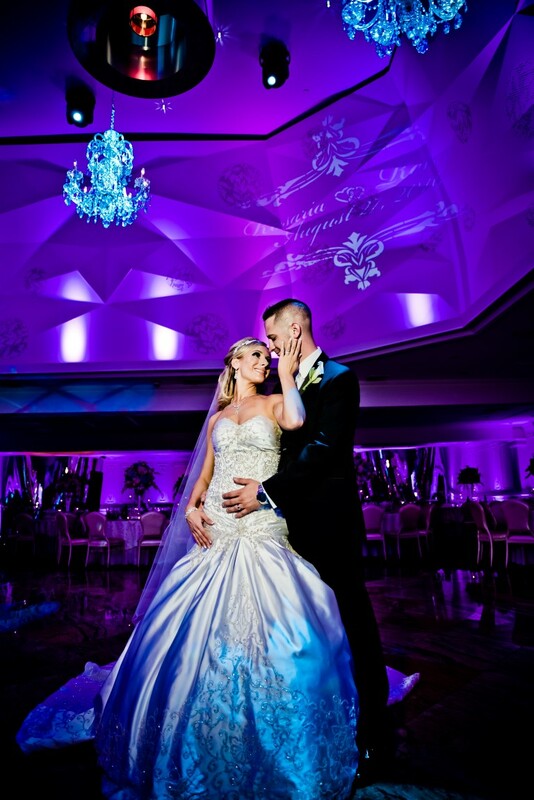 Their branch office in North Jersey absolutely loves working with people, and their experienced team has countless hours of high end wedding photography experience. 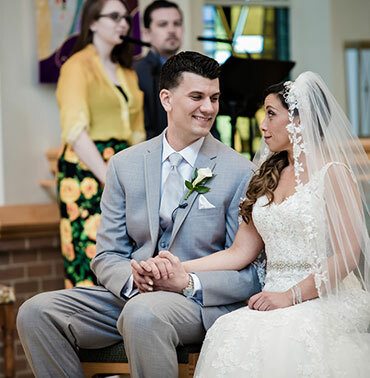 The Bleu Studio’s Sparta based photographers are highly personable and professional photographers that will consult with you and your beloved to better understand you as a couple. This allows them to find the best ways to show the energy and personality that you both possess with your timeless wedding photos. You and your loved ones will cherish these moments for a lifetime, which is why their photography pros take great pride in their work. They are not simply a moment in time – though that is an important aspect of their work as well. What makes The Bleu Studio’s photography special is that they are works of art in themselves – they will adorn your home’s walls for years to come and can eventually become family heirlooms. 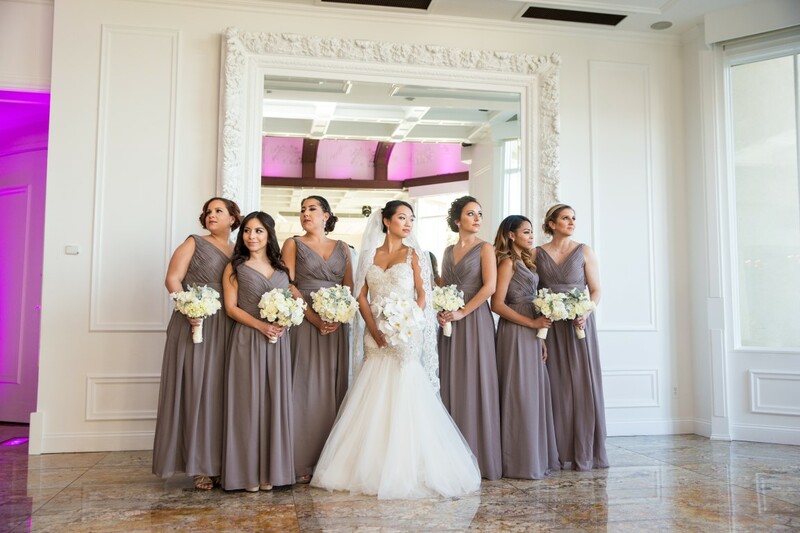 Their team takes the time and effort to touch up every one of your photos, and will release to you all rights to the images and supply you with high-resolution files of your special day. The Bleu Studio is also available before the ceremony, offering engagement party and announcement photography services. No moment leading up to your wedding day is too small to capture – every moment is special, from the rehearsal dinner to the pre-ceremony prep – and their photographers can capture it all for you to relive and remember for decades to come! 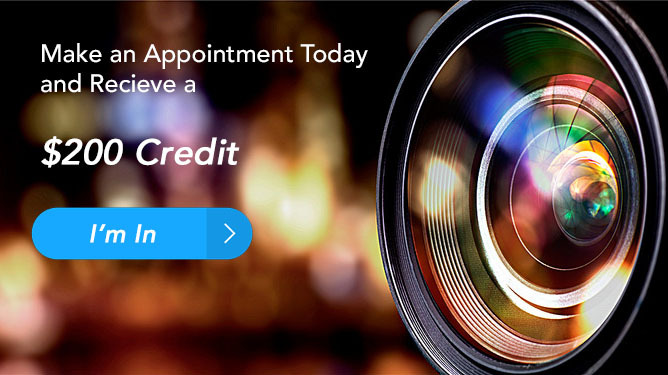 Take a moment to browse The Bleu Studio’s portfolio or contact them today to schedule an initial consultation with the photographer to discuss any questions you may have regarding availability, pricing or special requests.